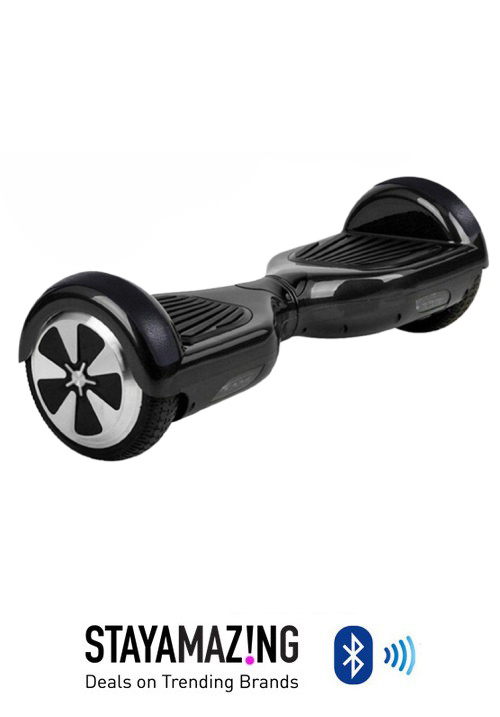 iBoards are fun and convenient to operate. 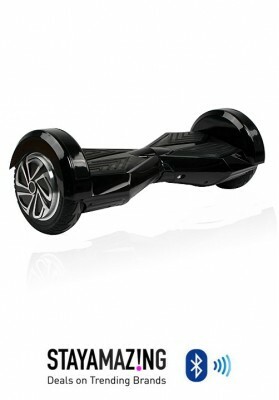 They are controlled by your body center of gravity and allow you travel up to 20km/h. 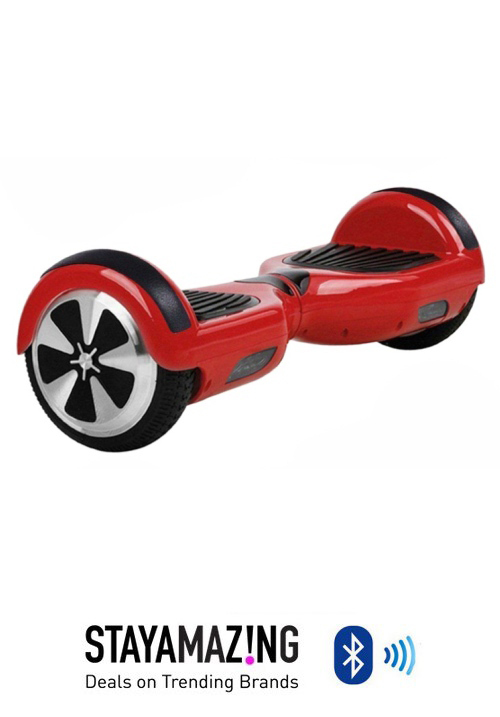 Great vehicle for outdoor and indoor, suitable for short distance office worker. The elements used to build this product have been carefully selected, only high quality materials have been used. 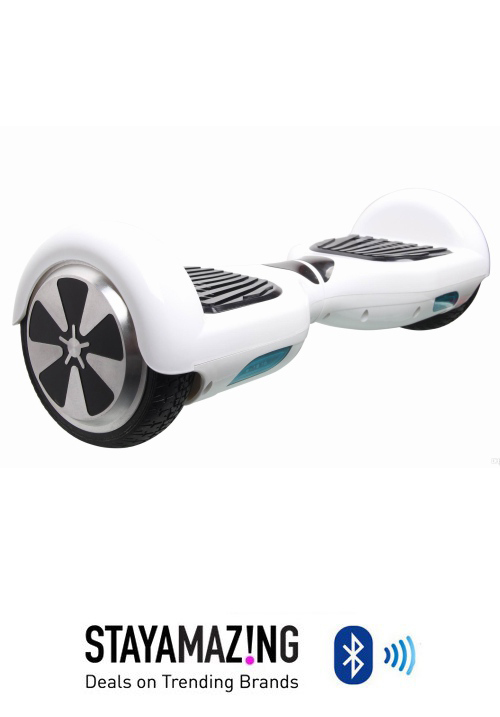 It is composed with a Samsung battery and is certified by international regulations CE, SMSD, FCC, RHOS. Our 1-year warranty on all manufacture defects or damage to the internal system of the device will ensure a return or replacement if necessary.